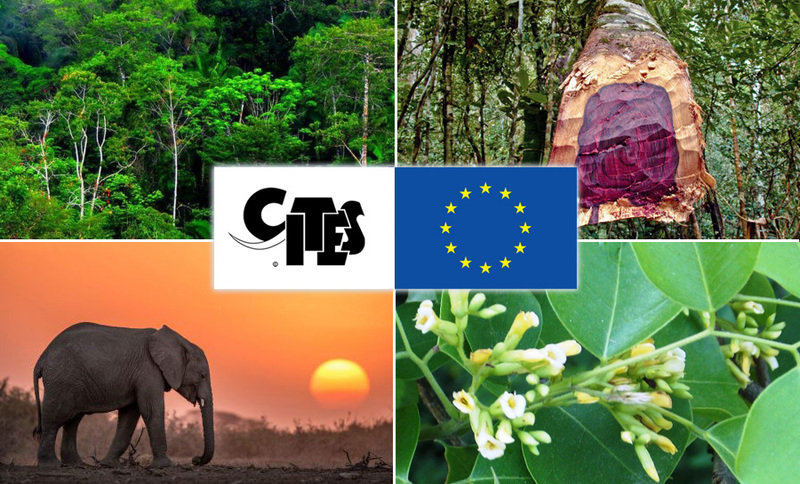 On 14 July 2017, the CITES Secretariat and the European Commission (EC) launched a project funded by the European Union (EU) entitled: Supporting sustainable management of endangered tree species and conservation of the African Elephant. The contribution includes EUR 7 million earmarked to support the CITES tree species programme to be implemented by the CITES Secretariat, and 1 million Euro for the African Elephant Fund to be implemented by UNEP. 2017 call for submission of proposals: Notification 2017/059 (22 August 2017): Deadline for submitting project sheets is 15 October 2017. Concerned that the long-term survival, of commercially valuable tree species may be threatened by over-exploitation, the CITES Conference of the Parties has agreed to include more than 900 tree species under the CITES Appendices. Products of these tree species may only be exported if the Scientific Authority of that Party has advised that the export of the specimens will not be detrimental to the survival of the species in the wild. To that end, the CITES tree species programme aims to provide direct financial assistance to Parties in taking conservation and management measures to ensure that their trade in timber, bark, extracts and other products from CITES-listed tree species is sustainable, legal and traceable. Contribute to the rural development in often remote areas, sustainable economic growth at a country level, a healthy private sector, and long-term poverty alleviation. Geographical scope: Considering efforts to assist Parties to implement the Convention for CITES listed tree species, the financial support will be available for the implementation of activities in three target CITES regions: Africa, Asia, and Central and South American and the Caribbean. Asia: Dalbergia cochichiniensis*, Pterocarpus sanctalinus*, Taxus spp., Aquilaria spp., Gyrinops spp., Gonystylus spp. Notification 2017/059 (22 August 2017): Deadline for submitting project sheets is 15 October 2017. The Advisory Committee ensures strategic advice and guidance to the programme, through advice on programme implementation, proposal applications, annual progress report. 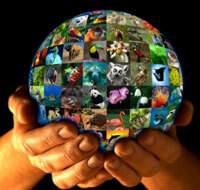 6) Interact with other projects and programmes of the CITES Secretariat as requested. Other partners are currently being explored, and will appear as they are on board.